Mr. Martin, the former first mate of an infamous pirate captain is mourning the loss of his young lover. He and Thomas de Fleurre, an exiled prince turned gentleman landowner, had a passionate affair on a tropical island paradise for a very short time. Thomas decides to end their relationship since Martin is a wanted man on the run for a twenty-year-old crime he didn't commit. Thomas longs for the frank speaking Martin, who not only ravaged his body, but his heart and soul. He has moved on, finding happiness in the arms of another man, but can't stop thinking about those hot steamy nights where Martin made his every fantasy a reality. Martin past comes back to haunt him as he arrives on Thomas doorstep to finish what they started. But then Martin must put his life on the line to save Thomas from an unstable woman who is obsessed with claiming Thomas as her own. With a dangerous highwayman also terrorizing the land who has close ties to Martin, Thomas becomes a target in a deadly game of cat and mouse. 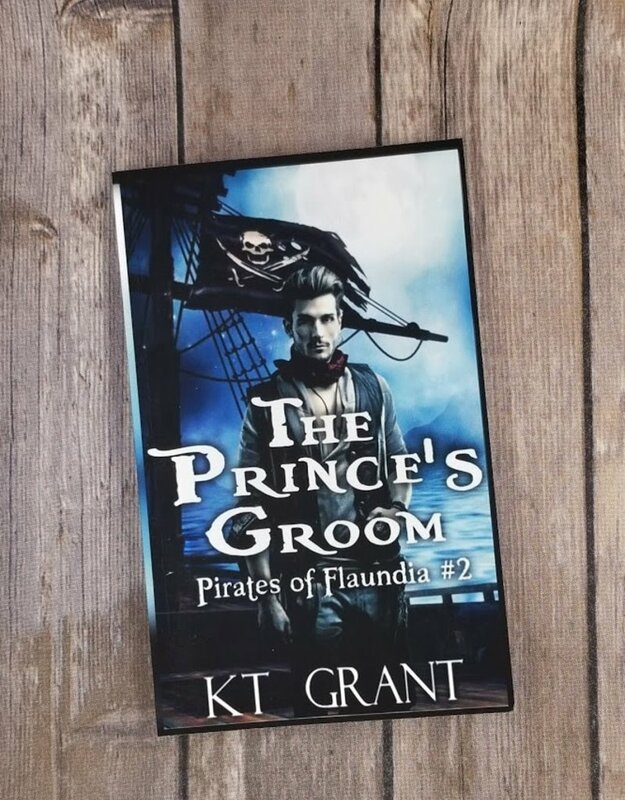 It up to Martin to save Thomas and hope they can sail away on their tide of passion, where he will end up being the Prince groom.